Bed bugs are a nuisance that we all hope we never have to deal with, but unfortunately, bed bugs can find their way into our lives and cause havoc until they’re taken care of. Bed bugs are active travelers, and are easily transported in luggage, clothing, bedding and even furniture (be careful when you buy used!). While they are more of an annoyance than a danger, they still need to be dealt with quickly and properly to prevent infestation and spreading. 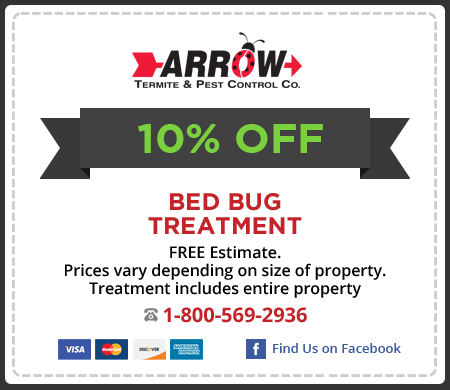 The first thing you need to do is ensure that what you’re dealing with is actually a bed bug problem. Often times, excessive flea bites can be mistaken for bed bugs, so do a bit of digging, attempt to find one of these creatures and compare what you find to images of bed bugs online. 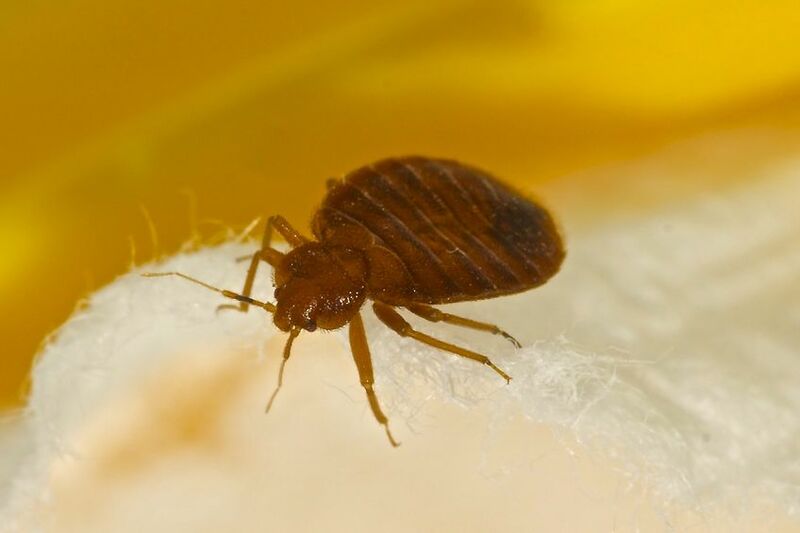 Of course, the immediate course of identification and treatment would be to hire a professional pest control company to help you identify and eliminate a bed bug problem. Bag Clothes & Wash: The first step in ridding your home of bed bugs is to bag all items of clothing, bedding, etc from affected areas in your home. While not all items can be laundered, you can still treat these items by bagging them and placing them in direct sunlight over the course of a few days. The goal with bagging and laundering is to wash all items (or sun soak) to heat the items to a point that the bed bugs are eliminated. When you’ve gathered all of your items, wash and dry them on the hottest setting available. Once the items have been treated, do not bring them back into the infested home until you’ve eliminated the bed bugs. Vacuum Your Home: With all of the clothing and bedding items removed from the home, it’s important to vacuum the entire home, including all furniture and bedding areas. Thorough vacuuming will help to remove bed bugs and their eggs from the surfaces in your home. Enlist Professional Help: The ultimate step that has to be taken to truly remove a bed bug presence is to enlist the help of a professional pest control service. While there are steps you can take to eliminate their presence, professionals can utilize tools and chemicals that are not available to the general public and will help to control the problem faster and much more completely.